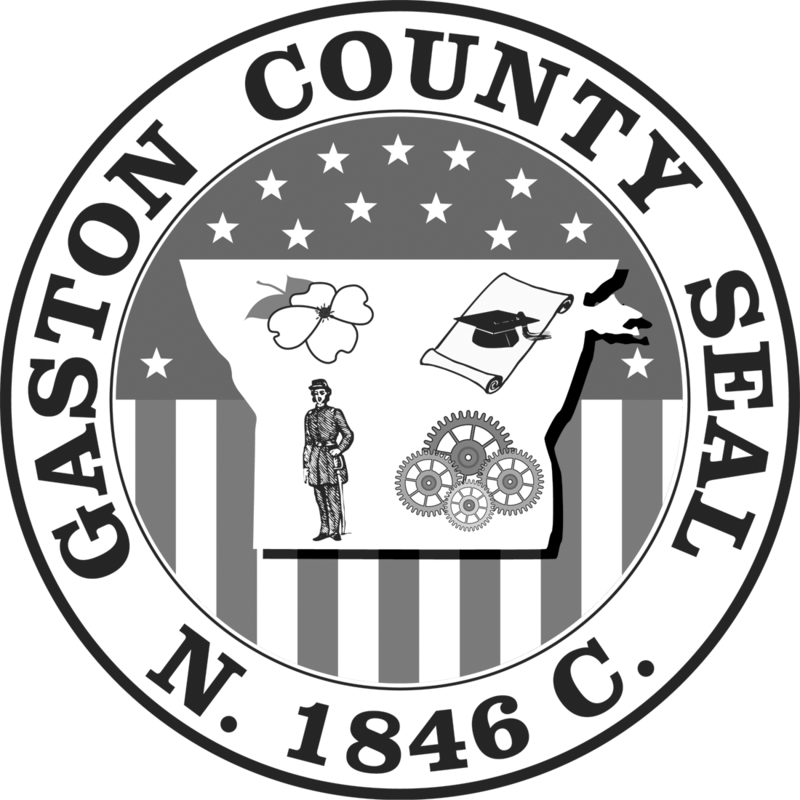 Download "Gaston County Current Job Openings"
7 Requires a Masters Degree in social work from an accredited school of social work; or a Bachelor s Degree in social work from an accredited school of social work with a Child Welfare Collaborative (CPS positions only); or a bachelor s degree in social work and one year of experience in the area of case management, assessment and referral, supportive counseling, intervention, psycho-social therapy or treatment planning; or a four year degree in a human service field with at least 25 semester hours of approved coursework and two years of experience in a related area; or a four year degree and three years of related experience. A copy of transcripts is required with application. The applicant selected must undergo and pass a drug screening test prior to employment TRANSPORTER /hr /hr Exempt-Not Requires high school diploma or GED and must be at least 18 years of age with a minimum of two years of driving experience. Must have a good driving record for the preceding two years. (Please indicate on application.) Must be able to accept and follow instructions. A valid North Carolina Commercial Drivers License (CDL) must be obtained within three months of employment. Position requires good customer service, light clerical and computer skills, must be reliable and able to work varied schedules. P/T employee will be required to adhere to DHHS [policies including professional dress code. MINIMUM PHYSICAL AND ABILITY REQUIREMENTS: Must be able to lift up to 60 pounds. The candidate selected must undergo a criminal background check and pass a drug screening test prior to employment.